The Duchess of Sussex's estranged sister has sent her a Christmas card urging her to "end the rift with Dad", it has been reported. A Sunday newspaper claims that Samantha Markle had told former actress Meghan that it was "time" she reunited with their father Thomas. Retired Hollywood lighting director Mr Markle appeared on television this week to reveal his relationship with his younger daughter has broken down and they have not spoken for more than six months. The 74-year-old was caught up in controversy days before the wedding of Prince Harry and Meghan after he allegedly staged paparazzi photographs of himself. He had been due to give her away but failed to attend, claiming he needed heart surgery. 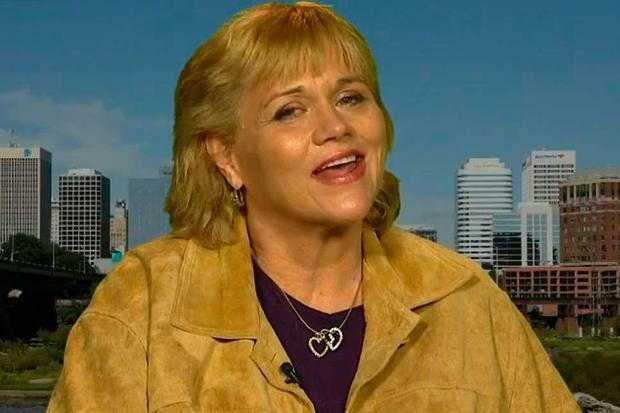 Samantha Markle, Meghan Markle's half sister. Now his older daughter, 17 years Meghan's senior, has weighed in to the row. In the card, Samantha Markle, who has previously said on social media it would be her sister's fault if their father died, wrote: "Holidays are a time for family and are sentimental. "Dad has been trying to contact you and is very hurt because you are avoiding him. Life is short and you know Dad is wonderful. "Please give him joy in his last years by showing you love him. The time is now." Speaking in an interview with ITV's Good Morning Britain earlier this week, Mr Markle made a public appeal to Meghan (37), who is expecting her first child, to get in touch. He said: "People are saying I should be quiet about this and not speak, if I don't speak they will speak to me. "That hasn't happened. I don't plan to be silent for the rest of my life. I love my daughter very much and she has to know that. I would really appreciate if she would just call me."